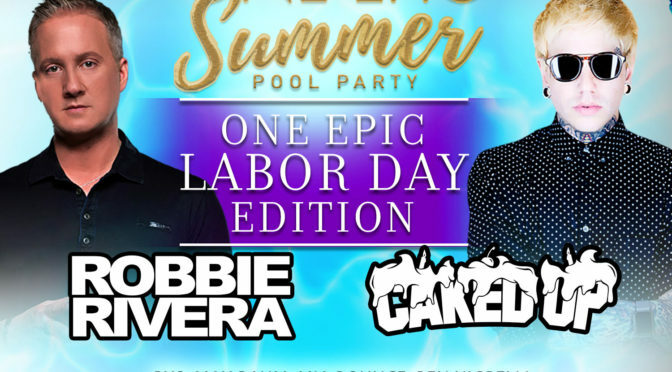 Join us for the next #OneEpicSummer series pool party, Monday September 5th, 2016. 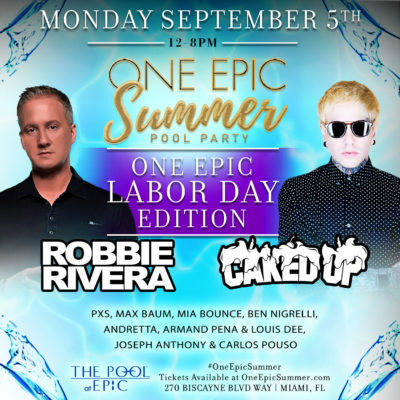 This series features special guest DJs Robbie Rivera & Caked up alongside some of Miami’s best Djs. Previous PostAugust 6th, 2016 Saturday’s at Novecento Lounge in Midtown!Next PostAugust 26th, 2016 Fridays at Trust & Co.